It is estimated that around 80% of people that leave the LDS church do not attend a church at all. Many become agnostic or even atheist. Sometimes, the thought of being deceived causes mistrust of organized religion. Sometimes they simply don't know where to turn, or what to do next. Even if they want to pursue a new spiritual life and a personal relationship with Jesus, they have typically lost a significant support group, and are not sure how to go at it alone. There is also a significant portion of people that have not left the LDS church, but either suspect, or know that it is not true. Often they don't even know how to begin to talk to their family and friends about it. It can be a very lonely and helpless feeling. 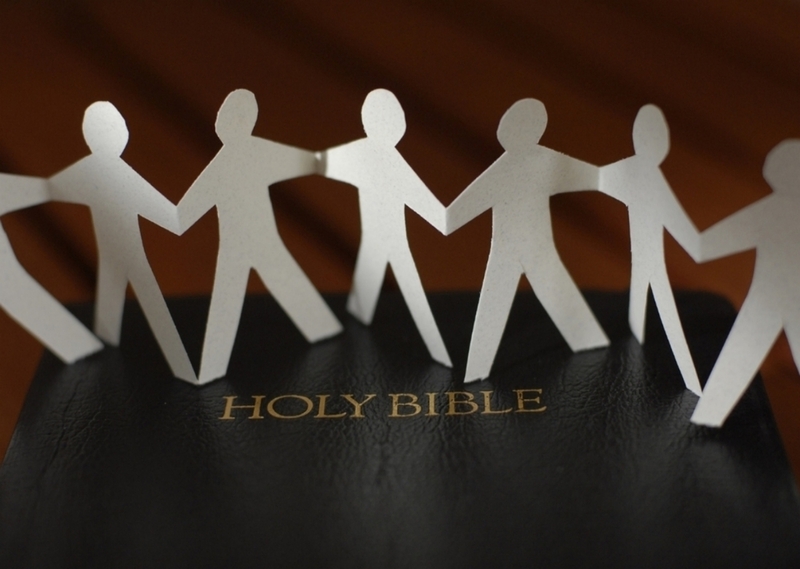 If you are any one of these people, we want to help you get to know the God of the Bible. We want to help you transition from Mormonism to Christianity. We want to help you begin or strengthen your personal relationship with Jesus Christ. And we want to do that by offering a personal relationship with people that have been there - someone that will listen, and can answer questions, or perhaps a few people that stand ready to help in whatever way you wish. And when you're ready, we want to help you find a local congregation with whom you can worship, fellowship, study the Word, and serve Him. It's not about you leaving Mormonism, although we strongly encourage you to do that and we support you when you do. But if it stopped there, then there is no good end or purpose to our mission. Our mission is about helping you in your walk with Jesus. Our God is an amazing God, so much more amazing than anyone can imagine. He is the Creator of the universe, all powerful, all knowing, all present. He is one God, one being - eternally existing in three persons: Father, Son, and Holy Ghost. He is the Alpha and Omega - the first and last, the beginning and the end. He is perfect in all His attributes - Holiness, Sovereignty, Truth, Wisdom, Justice, Grace, Mercy, and Love. And yet, He knows your name, and He wants to have a personal relationship with you, to care for you, and to bring you home to Him. That is what He created you for! And that comes through no man, no church, no earthly thing. Surrendering your life to Him and walking with Him in faith is the only way that will happen. For there is no other name under heaven given among men by which we must be saved. I remember the Mormon missionaries once telling me "If the things we taught you are true, then isn't knowing that the most important thing in your life?" Well, what if it isn't true? Then isn't finding out what IS true the most important thing in your life? In fact, isn't the journey towards saving faith in Jesus Christ and Him alone literally a life and death pursuit? Please don't give up on God. He has not - and will not - ever give up on you. He stands ready to draw you near, to heal you body and soul, to conform you more and more to His image for His glory. And He does His work to a great extent through other people. Let us be some of those people. If you would like to talk to someone, pray with someone, find a local church, or get answers to some of your questions, just click the button below. If you are not quite ready yet, feel free to explore the site until you are. We will still be here if you need us. Find out about who we are, and who we are not.